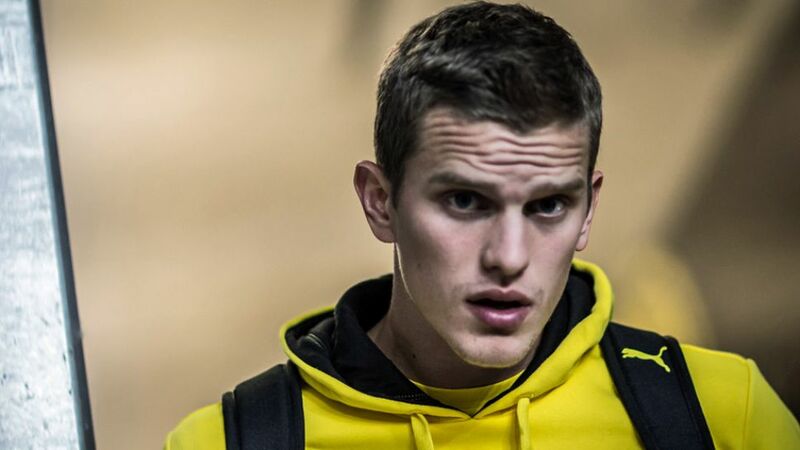 Sven Bender has extended his contract with Borussia Dortmund until 30 June 2021, the club have confirmed. "I want to thank Hans-Joachim Watzke, Michael Zorc and Thomas Tuchel for the trust they've placed in me," said the 26-year-old, who has been at Die Schwarz-Gelben since 2009. "We've concluded some very productive discussions and I'm extremely happy to be wearing the club's shirt in the future." Bender has won five trophies in his time at BVB, including the Bundesliga twice, since joining from TSV 1860 Munich. With six starts and five substitute appearances this season, he has had to share his defensive midfield position with Matthias Ginter and Julian Weigl, but Watzke has little doubt as to his importance. "Bender has undoubted athletic ability and is also an extremely important figure in the dressing room," said the club CEO of the seven-time Germany international. "I am personally very pleased that such a strong character and player has chosen to continue his career at BVB." "Sven Bender is staying at BVB until 2021."